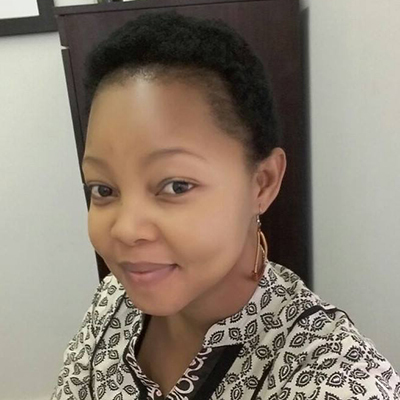 Komanyane made a submission in this regard at the SADC Parliamentary round-table, which was held from 7-8 September 2016 in Gaborone, Botswana, on addressing the links between gender-based violence (GBV) and sexual and reproductive health and rights (SRHR) in southern Africa. This is a significant strategic achievement for the work of MenEngage Africa and Sonke Gender Justice’s goal of putting gender norms transformation and engaging men and boys for gender justice on the regional platform’s agenda. The round-table was attended by members of parliaments from the SADC region, civil society and United Nations agencies.